Let your shop ROAR on Bookshop Day with an exclusive BAMB short story collection from Cecelia Ahern! 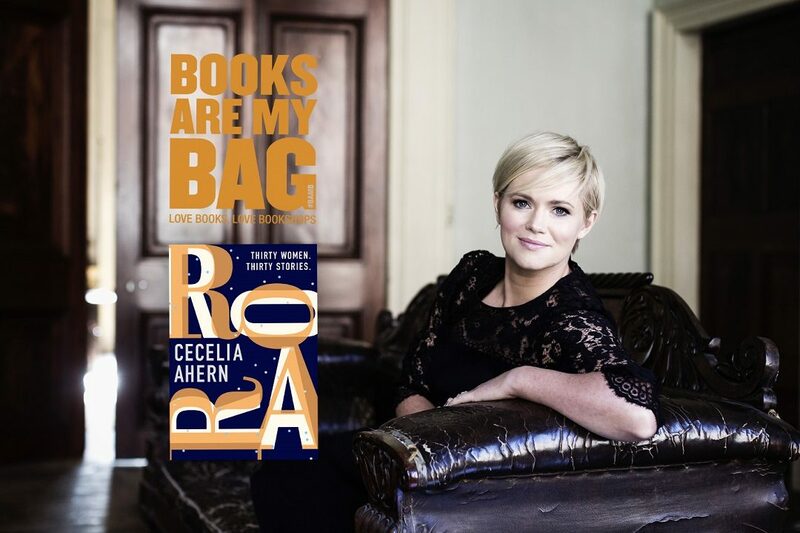 To celebrate Bookshop Day 2018, HarperCollins is offering bookshops an exclusive Books Are My Bag collection of seven short stories by Cecelia Ahern to give away free to readers from 4th October. 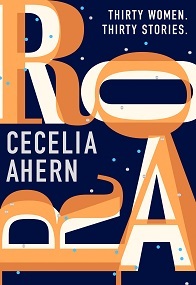 The short stories are taken from Cecelia’s original, witty and inspiring new collection ROAR, one of this autumn’s most anticipated fiction titles, scheduled for release on 1st November. 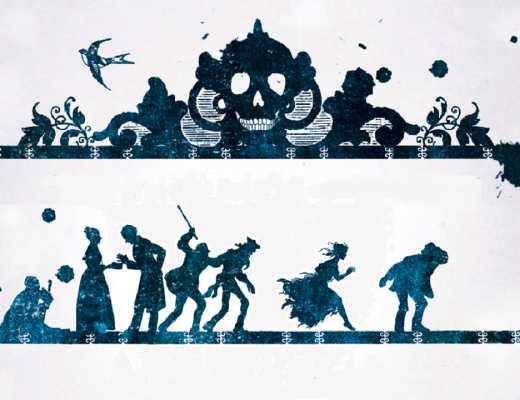 This exclusive Books Are My Bag collection from Cecelia will be the first time these seven stories have been made available to readers, so we’re really excited to include this limited edition collection as part of this year’s Bookshop Day celebrations. The collection is available in packs of twenty, together with an A3 poster to promote the giveaway to customers at your bookshop. 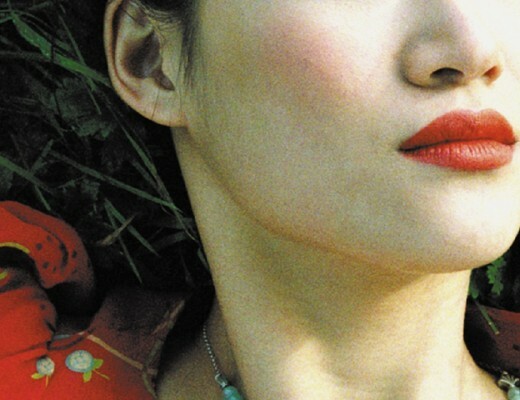 Cecelia and HarperCollins will be promoting this giveaway to readers ahead of Bookshop Day. Packs will be sent out to arrive by 4th of October so you can ROAR with Cecelia on Bookshop Day!